Compliance365 secures 3-year contract with large housing association! Compliance365 will provide Domestic Energy Performance Certificates over a 3-year period for their new customer in the housing sector. Having experience in providing a range of energy consultancy services to housing associations throughout the UK, Compliance365 are proud to announce that they have recently secured a contract with Wolverhampton Homes (WH). WH, who were set up in 2005, are an Arm’s Length Management Organisation (ALMO). The organisation manages circa 23,200 properties within Wolverhampton City Council’s Social Housing Stock. Due to government legislation, WH are required to provide Domestic Energy Performance Certificates for any of their properties that are to be leased or sold. The contract involves Compliance365 to produce these Domestic Energy Performance Certificates over a 3-year period, with a possible 1-year extension of contract. 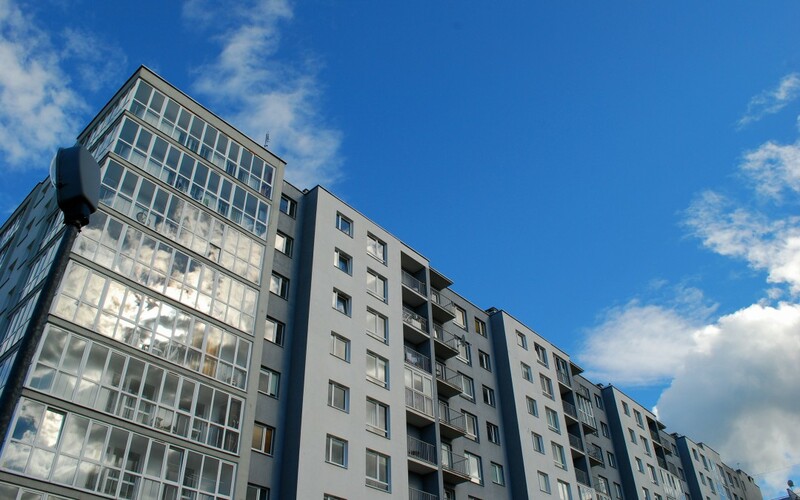 In addition to the Councils Social Housing Stock, WH also manage several offices and shops and therefore may also require Compliance365 to produce Commercial Energy Performance Certificates and Display Energy Certificates as part of the contract. Compliance365 has been in regular contact with WH since the contract was awarded in August 2016 to ensure that the necessary processes were in place ahead of the contract start date in October 2016. Maintaining constant, clear communication throughout the contract, Compliance365 will ensure that WH are more than happy with the energy consultancy services that are provided!